On behalf of the officers and leadership of AFSCME Ohio Council 8, it is with regret we inform you of the passing of Toledo union leader Sister Cenia M. Willis. A 40-year union member, she was a member of AFSCME Local 272 and later Local 2174, which both represent Toledo school board employees. “Cenia was reliable, trustworthy, and straightforward. She was the salt of the Earth,” said AFSCME Ohio Council 8 President John A. Lyall. “She was Toledo’s “go-to” person and was always ready to work for AFSCME’s members anywhere she was needed. Her community was Ohio,” he said. Starting as a substitute secretary and security dispatcher with the Toledo Public Schools, after 39 years and one month on the job, she retired as a Security Specialist. “She was always for the little guy and people listened to her because she knew what she was talking about,” said former Ohio Council 8 Toledo Regional Director George Tucker. “And she had a beautiful singing voice,” he added. As a member of AFSCME Local 2174, Willis served as president, vice president, and treasurer. In 1987, she was elected as a Toledo Regional Vice President and served on the AFSCME Ohio Council 8 Executive Board until 1995. 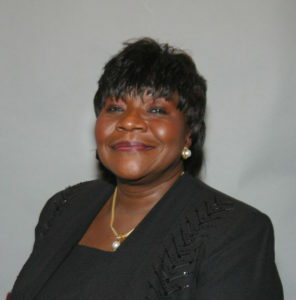 She returned to the board in 2003 as Recording Secretary and served until she retired from the board in 2011. 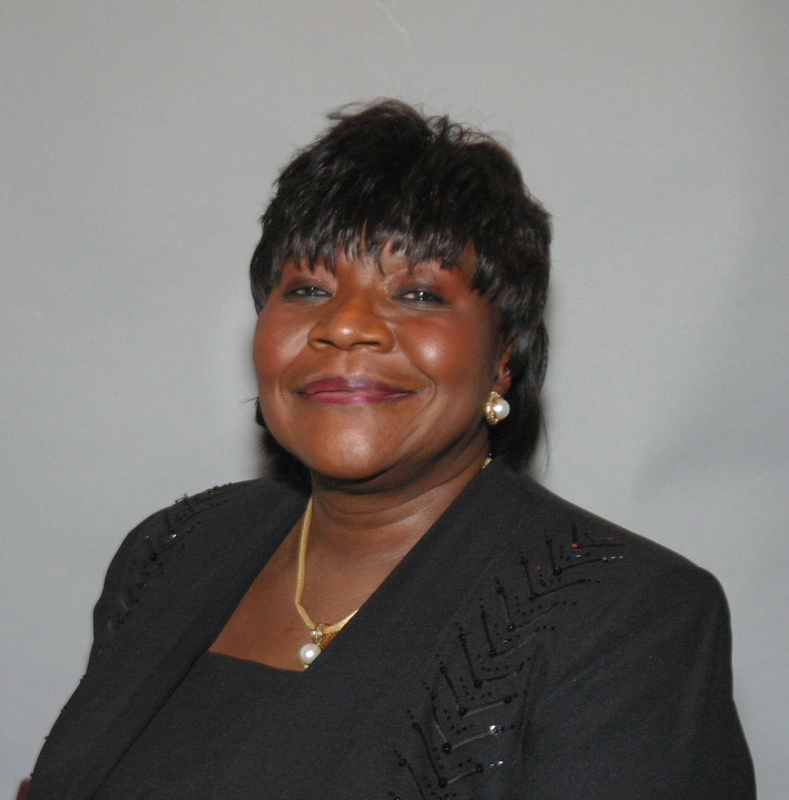 In retirement, she continued to serve Council 8 members as a retiree representative on the union’s executive board. Willis also served on the Ohio AFL-CIO executive board and was chairperson of the Toledo Chapter of the Coalition of Black Trade Unionists.